SAN DIEGO — An inventor has filed suit for alleged patent infringement of his portable eyewash device. 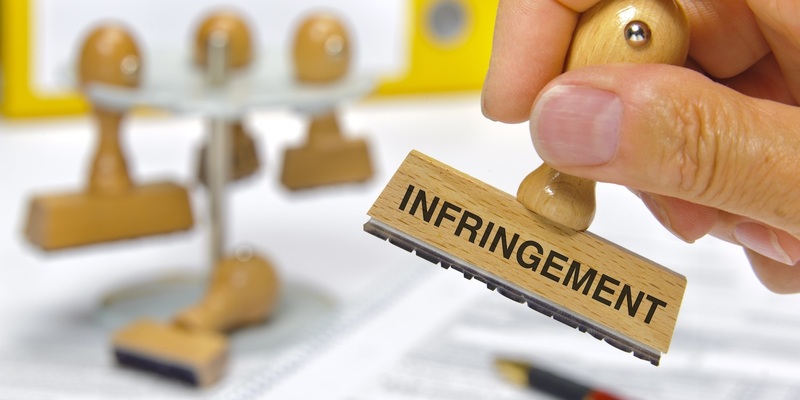 Mark D. Wieczorek filed a complaint July 20 in U.S. District Court for the Southern District of California against Bel-Art-SP Scienceware and SP Industries, alleging that they violated his rights by infringing on his patented work. According to the complaint, the plaintiff alleges that he discovered that defendants were selling infringing dual nozzle eyewash devices and that the accused's products were imported and sold worldwide by the defendants as copies from his patented invention tagged as the 279 Patent, which caused the plaintiff damages in profit. The plaintiff holds Bel-Art-SP Scienceware and SP Industries responsible because the defendants allegedly continued to infringe upon the plaintiff's patent rights despite knowledge of their unlawful act and offered no response as to their deliberate retail of these accused products. The plaintiff requests a trial by jury and seeks judgment against the defendants, preliminary and permanent injunction, damages, interest, costs and expenses of suit, and further relief as the court may deem appropriate. He is represented by Howard N. Wisnia of Mintz Levin Cohn Ferris Glovsky and Popeo PC in San Diego.